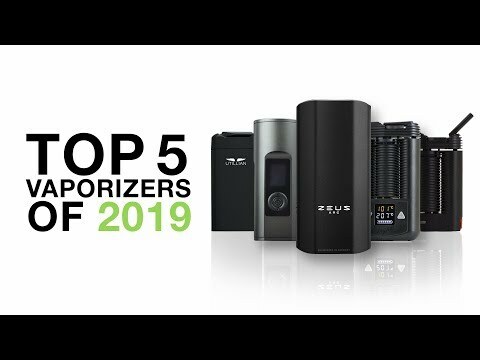 Here we review a few of the latest Pulsar Atomizers. 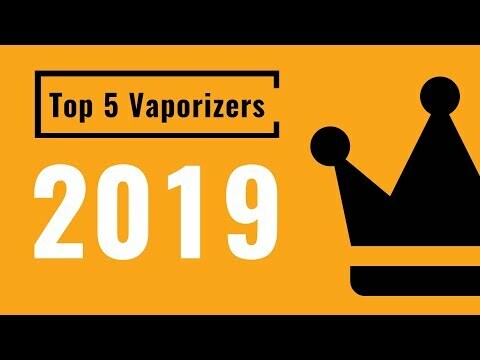 The Cyclone, Wax Vubbler & the ceramic wax and herb Ohm Atomizer. The Pulsar Cyclone Atomizer Tank features 3 holes that swirl and cool the smoke before inhalation. The glass attachment is transparent so you can see the action while you smoke. The atomizer uses a dual quartz coil and features standard 510 threading to fit most eGo style batteries. Works best with the Pulsar 900mAh Variable Voltage Battery (V165). Replacement coils can be purchased separately (V243). The Pulsar® Vubbler is a wax vaporizer attachment made to work with eGo 510 thread style batteries. The Vubbler incorporates a ceramic lined donut coil atomizer that is made for use with waxy concentrates. The glass tube features a spill-proof percolation chamber when filled with water and air intake which is made to cool and clear the vapor before it is inhaled. Includes two replacement atomizers and splatter caps. Measures approx. 5" long by .6" wide before battery is attached. The Pulsar Wax-Ohm Ceramic Donut Atomizer Tank is housed entirely in pure ceramic which provides an unsurpassed, evenly heated, and full-bodied flavor for your favorite concentrates. A Wax-Ohm spec compatible mod with temperature control and sub-ohm firing ability, and battery with at least 1100mAh are recommended. Features standard 510 style threading and a baked-on Pulsar logo. Comes with a silicone tipped dab tool. The Pulsar Herb-Ohm Ceramic Oven Atomizer Tank is housed entirely in pure ceramic which provides an unsurpassed, evenly heated, and full-bodied flavor for your favorite dry material. A Herb-Ohm spec compatible mod operating in the 25-40w range, and a powerful, upwards of 4000mAh, battery is recommended. Features standard 510 style threading and a baked-on Pulsar logo. Comes with a vape tool and cleaning brush. The Pulsar® Vubbler is a wax vaporizer attachment made to work with eGo 510 thread style batteries. The Vubbler incorporates a ceramic lined donut coil atomizer that is made for use with waxy concentrates. The glass tube features a spill-proof percolation chamber when filled with water and air intake which is made to cool and clear the vapor before it is inhaled. Includes two replacement atomizers and splatter caps. Measures approx. 5″ long by .6″ wide before battery is attached. 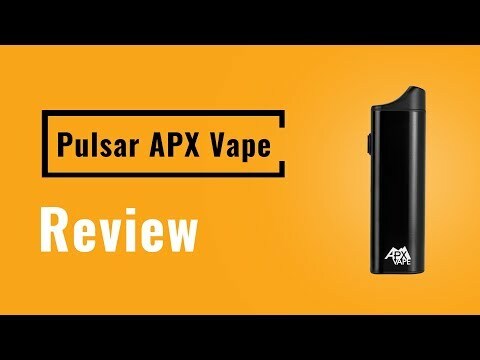 An unboxing look at the APX Smoker from Pulsar Vaporizers!